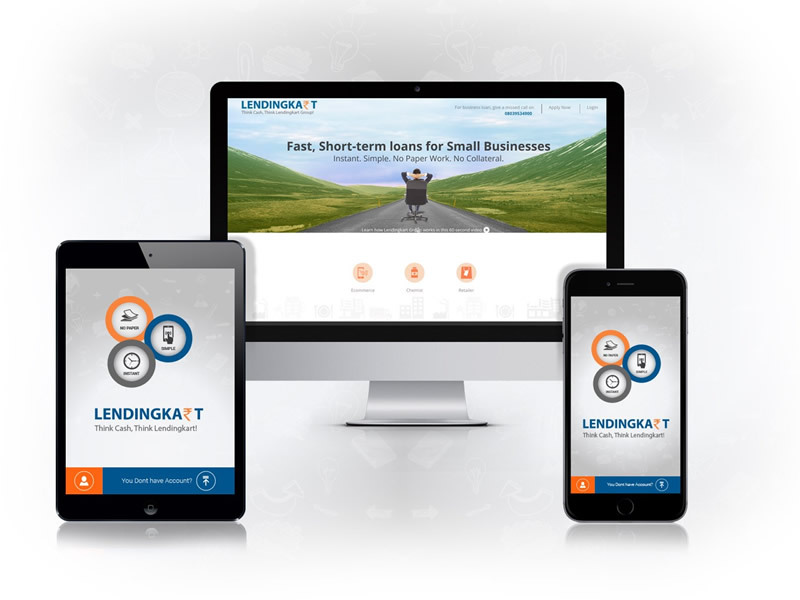 About Lendingkart – Lendingkart is a leading digital lending platform for SMEs in India. It has developed technology tools powered by Machine Learning and Big Data analytics to help its affiliated NBFCs evaluate a borrower’s credit worthiness and disburse loans in 24 – 72 hours pan India. Lendingkart Group aims to make working capital finance available at the fingertips to SMEs, so that they can focus on business instead of worrying about the gaps in their cash-flows. 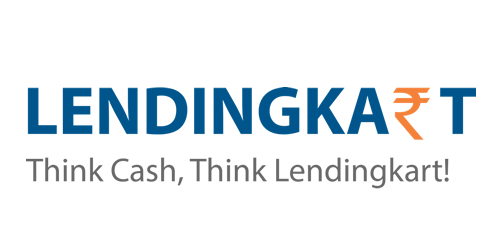 LendingKart has found a great niche in the huge but underserved SME lending market. Harsh and Mukul’s understanding of this space is just phenomenal.